The Celerio has been a consistent seller for Maruti Suzuki ever since it entered the domestic market back at the 2014 Auto Expo. Despite not replicating the success story of its entry-level siblings Alto and Wagon R, the Celerio does have a separate fanbase mainly due to the affordable AMT transmission it comes up with. The AGS has definitely been one of the biggest USPs of the Celerio but over the years new competition did arrive. 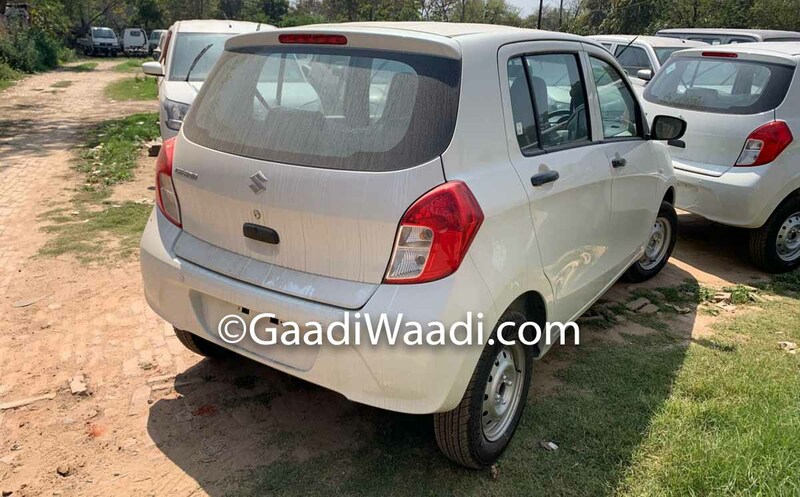 In response, Maruti Suzuki introduced the updated Celerio in 2017 with minor exterior and interior changes along with the addition of new features. This helped the Celerio to post more than three lakh unit sales by the end of 2017. In December 2017, Maruti Suzuki debuted the X range of Celerio to further capitalise on its popularity. 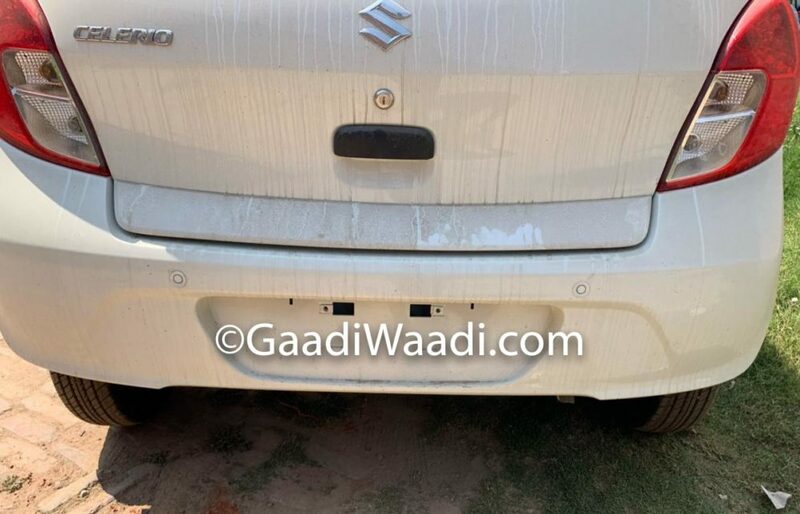 While rumours surrounding the second generation Celerio have appeared in recent times, we can expect it to be launched only in the near future. But, until then, the existing model will soldier on and we can exclusively reveal the 2019 MY version right now. In July 2018, Maruti Suzuki announced that nine out of its fifteen cars in the domestic fleet comply with stricter crash test regulations dealing with full-frontal impact, off-set-frontal impact and side impact criteria and the Celerio was one of them well ahead of October 2019 deadline. As for others, the Wagon R gained a Heartect platform based new generation in January 2019 and the Alto is expected to be replaced towards the end of this year with the production version of Concept Future S. The 2019 Celerio does not come with any major changes to its exterior except for the removal of Maruti Suzuki and variant emblems. It is priced between Rs. 4.39 lakh and Rs. 5.56 lakh (ex-showroom). 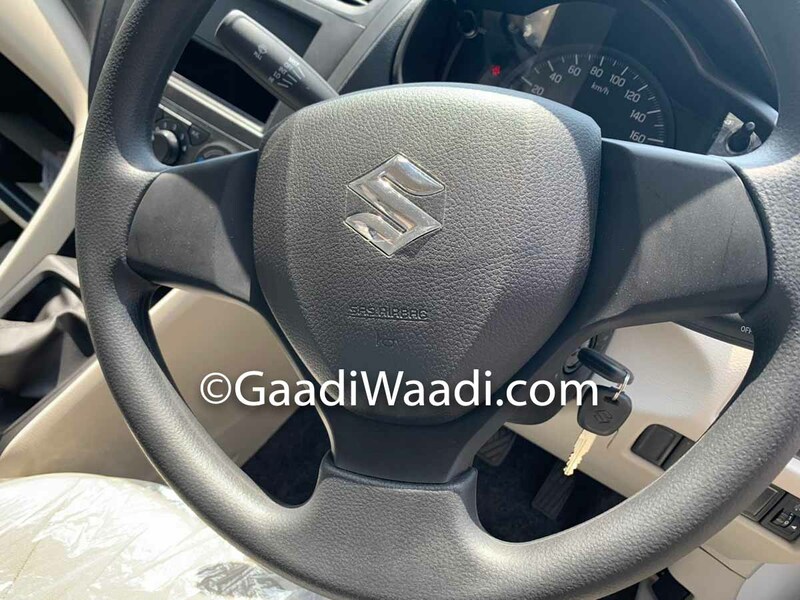 As with the latest crop of updated models, Maruti Suzuki has added new standard safety features to the 2019 Celerio such as ABS (Anti-lock Braking System), dual front airbags, speed warning system that alerts the driver with beep sound, driver and co-driver seat belt reminder as well as reverse parking sensors. 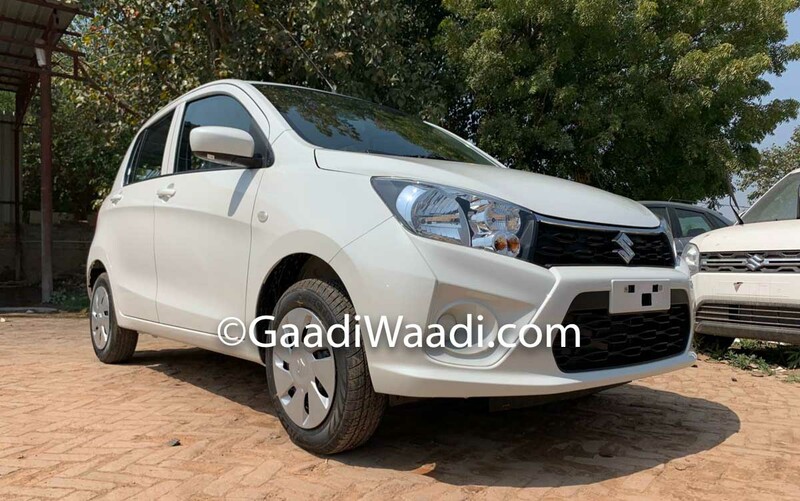 No mechanical changes have been made as the 2019 Maruti Suzuki Celerio continues to use the 1.0-litre three-cylinder inline DOHC K10B petrol engine pushing out 67 bhp at 6,000 rpm and 90 Nm at 3,500 rpm. It mated to a five-speed manual or a five-speed AMT with 23.1 kmpl claimed mileage. The CNG version develops 59 bhp at 6,000 rpm and 78 Nm at 3,500 rpm with 31.79 km/kg fuel economy.